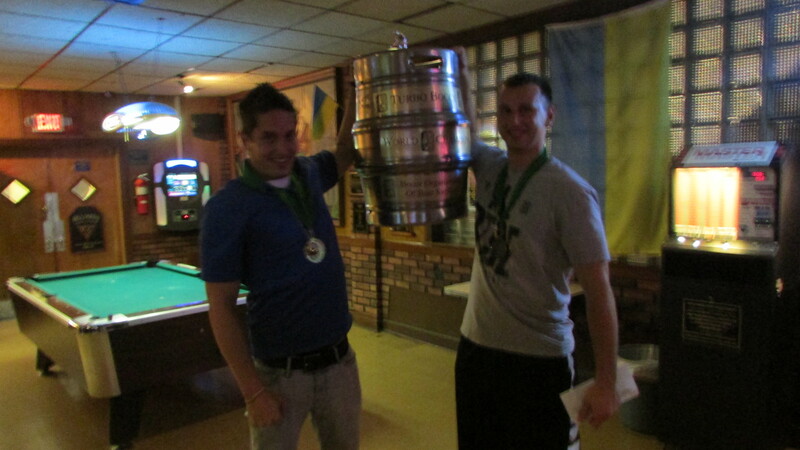 Droppin Balls – Colin Donahoe & Mike Aylesworth – Turbo Bocce Champions! If your team makes the final day of the Turbo Bocce playoffs then I’ll definitely see you on Saturday August 18th. 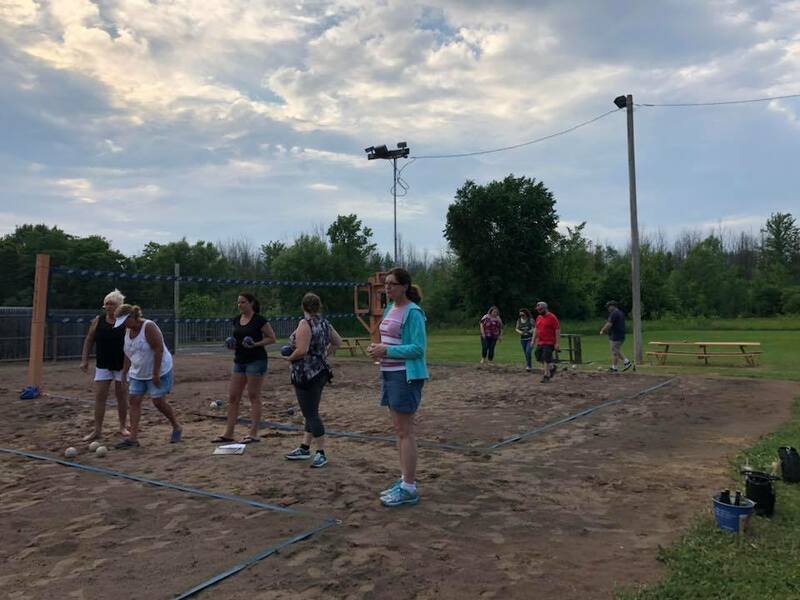 If your team gets eliminated before the final day of the Turbo Bocce playoffs then, I still definitely want to see you on Saturday August 18th. What’s in it for you? You get to see who wins the league! You get to eat and drink for free! You get to see us give out all our regular season awards! You get to be part of a big party celebrating the end of another fun year!